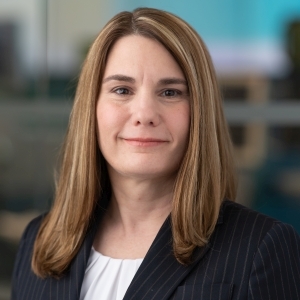 Heather Attra is Senior Vice President, Head Global Quality for Alcon. Ms. Attra joined Novartis in 2010 as the Ciba Vision Head of Quality for the Americas. She later served as Ciba Vision’s Vice President of Compliance and Alcon’s Vice President of Quality for both the Vision Care and Surgical franchises. Most recently, Ms. Attra held the position of Global Head of Manufacturing and Technical Operations for Alcon’s Vision Care franchise. Prior to joining Alcon, Ms. Attra has held a variety of quality management positions of increasing responsibility at Catalent Pharma Solutions. Ms. Attra holds a Bachelor of Science degree in Biomedical Science from Texas A&M in College Station, Texas. Jeannette Bankes is President & General Manager, Global Surgical Franchise for Alcon. Prior to joining Alcon, Ms. Bankes was General Manager, Urology & Pelvic Health for Boston Scientific, where she was responsible for the entire scope of the global business including commercial sales, marketing, R&D, regulatory, operations, manufacturing, supply chain, quality, clinical research, and new business development. 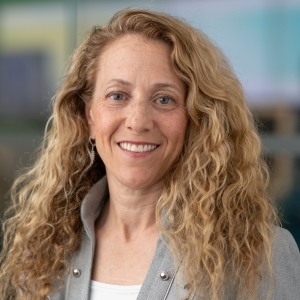 During her 15-year tenure at Boston Scientific, Ms. Bankes served as Vice President of Clinical & Regulatory Affairs, Director of Scientific Communications, and Director of Medical Affairs. Ms. Bankes began her career with Merck & Co., where she held diverse roles of increasing responsibility in sales, marketing, clinical and biological manufacturing. Ms. Bankes holds a Bachelor of Science in Biochemistry & Medical Technology from Kutztown University. Royce Bedward is Senior Vice President, General Counsel for Alcon. 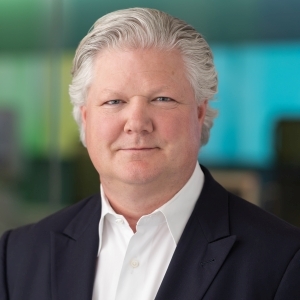 Mr. Bedward joined Alcon in 2016 from Hospira, where he played a key role in the company’s turnaround, overseeing M&A, securities, litigation, regulatory and compliance matters. 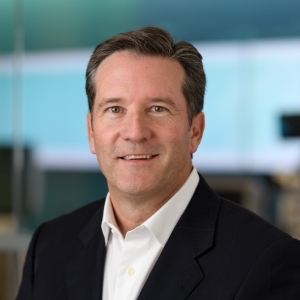 He joined Hospira in 2004 as Vice President of Litigation and Human Resources and led its spin-off from Abbott Laboratories. Mr. Bedward holds a Bachelor’s degree in Business Administration from Saint Norbert College, De Pere, Wisconsin, and a Juris Doctor degree from the University of Illinois College of Law, Champaign, Illinois. 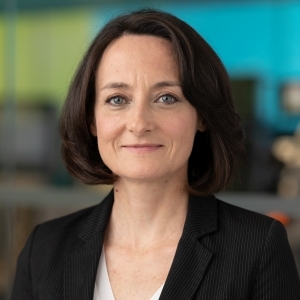 Sophie Dutilloy is President, Europe, Middle East and Africa at Alcon. Prior to joining Alcon, Ms. Dutilloy was Divisional Vice President, Diabetes Care, Europe Africa Middle East and Pakistan for Abbott. Ms. Dutilloy joined Abbott in January 2016 where Sophie was directly responsible for managing a very significant P&L. Prior to Abbott, Ms. Dutilloy spent 21 years with Johnson & Johnson, where she held roles of increased responsibility within Consumer Products and Medical Devices. She began her J&J career in consumer marketing in Canada, later transitioning to the company’s Vision Care, leading the UK / Ireland business. Ms. Dutilloy was subsequently promoted to the role of VP Marketing for the EMEA region. Ms. Dutilloy also spent four years in J&J’s Global Surgery division within the UK/Ireland, Nordics and EMEA. Ms. Dutilloy holds a Bachelor’s degree from IMIP-MBA Institute in Paris France, and a MBA from the Fuqua School of Business Administration at Duke University in Durham, North Carolina. Camila Finzi is President of Latin America and the Caribbean region at Alcon. Prior to this role, Ms. Finzi was Head of Alcon Brazil. 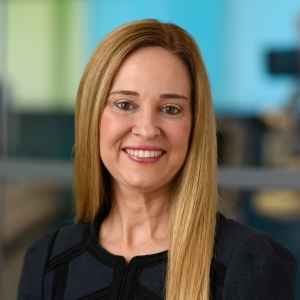 Since joining Novartis in 2004, Ms. Finzi has held roles of increasing responsibility, including Commercial and Access Head for the Latin America and Canada Region, and Business Unit Head for Specialties Products for Brazil, in Novartis Pharma. Prior to joining Novartis, she accumulated broad Marketing and Finance experience in a variety of roles at Pfizer, Cargill, and Arthur Andersen. Ms. Finzi holds an MBA from Fundação Dom Cabral, a Bachelor’s in Economics from Fundação Armando Alvares Penteado and a Master’s in Finance from the Instituto Brasileiro de Mercado de Capitais, IBMEC. 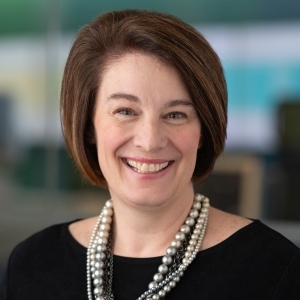 Karen King is Senior Vice President, Head Global Investor Relations & Communications for Alcon. Prior to joining Alcon, Ms. King was Vice President, Investor Relations and Corporate Communications for LivaNova, a global medical technology company. Previously, Ms. King served as Corporate Vice President, Investor Relations at Hospira, and Vice President Investor Relations at Career Education Corporation. Ms. King holds a Bachelor of Science degree in Finance from the Indiana University, and completed the Post Baccalaureate Life Sciences program at Loyola University. 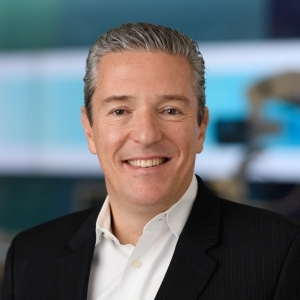 Franck Leveiller is Head, Global R&D for Alcon. 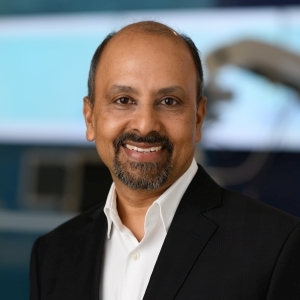 Mr. Leveiller joined Alcon in June 2011 as VP and Head of R&D Vision Care, and in June 2015 assumed the role of Head, R&D Surgical Franchise at Alcon. 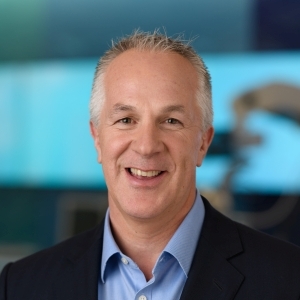 Before joining Alcon, Mr. Leveiller was the Global Head of R&D at Ciba Vision, after two years with Novartis Pharmaceuticals as Global Head Technical R&D, Project Management. Prior to Novartis, he held R&D positions with pharmaceutical companies, such as AstraZeneca, Aventis and Rhône-Poulenc Rorer. Franck has a Ph.D. in Physical Chemistry from the Weizmann Institute of Science, Israel, where he was awarded the John F. Kennedy Memorial prize for outstanding Ph.D. research work. 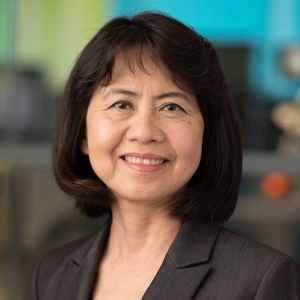 Sue-Jean Lin is Senior Vice President & Chief Information Officer for Alcon. Ms. Lin joined Alcon in August of 2018. Prior to her current role, Ms. Lin was Senior Vice President and Chief Information Officer for Hill-Rom, a global medical technology company. Prior to joining Hill-Rom in 2016, she was the Senior Vice President and Chief Information Officer for Allergan. Previously, Ms. Lin was the Vice President of Finance & Regional Controller for Allergan for its Europe, Middle East, and Africa and Asia Pacific. In 2015, she also served as Interim Executive for Presbyterian Healthcare Services in the capacity of Senior Vice President and Chief Information Officer. Ms. Lin holds both a Bachelor’s degree in Accounting and a Master’s degree in Business Administration from the University of Nevada, Reno. She also completed the Executive Leadership Program from the University of Southern California, Marshall School of Business, and holds a Cybersecurity Oversight certificate from Software Engineering Institute of Carnegie Mellon University. 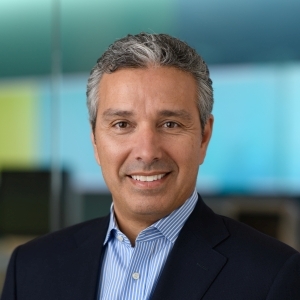 Roger Lopez is President, Japan for Alcon. Mr. Lopez began his career at CIBA Vision (currently Alcon) in 1994 in Spain and has held senior positions of increasing responsibility. 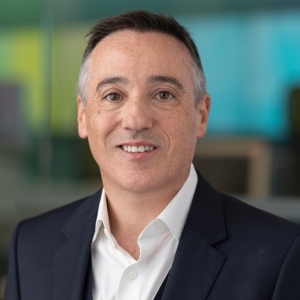 Previously, Mr. Lopez spent two years as Alcon’s Area Vice President of Emerging Markets within EMEA, including Russia, Baltic markets, Ukraine, Central Asia, the Middle East, Turkey, select Eastern European markets, and Africa. Prior to his work in EMEA region, Mr. Lopez was Vice President in Asia, Alcon from 2014 to 2016. Mr. Lopez served as General Manager, UK & Ireland, Alcon from 2011 to 2014. At CIBA Vision, Mr. Lopez served as Global Marketing Head, Lens Care Solutions. Mr. Lopez received his Bachelor’s degree in Optometry and Optics from the Universitat Politècnica de Catalunya, and his Master’s in Business Administration from Escuela de Alta Dirección y Administración (EADA) Business School. 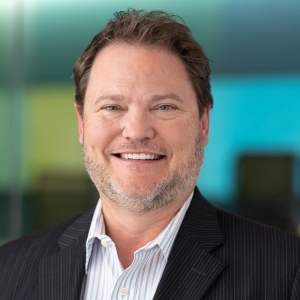 Merrick McCracken is Senior Vice President, Global Human Resources at Alcon. Mr. McCracken joined Alcon in January 2010. Mr. McCracken began his career in the airline industry in Montreal, Canada. In 1990, he joined Bristol-Myers Squibb (BMS), supporting its Canadian operations. In 1995, he assumed an International HR role with BMS, later assuming a global R&D HR leadership role. In 2001, Mr. McCracken joined Wyeth as Vice President, Human Resources Intercontinental. 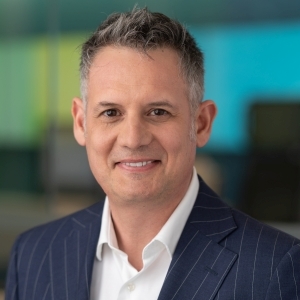 He went on to serve in other senior roles, including Vice President HR, Europe, Middle East, Africa; Vice President HR, North America; Corporate Vice President HR, Global Talent Management and Leadership Development; and Vice President HR, Global Manufacturing. Mr. McCracken obtained his Bachelor of Arts degree in Economics and Industrial Relations from McGill University, Montreal, Canada. 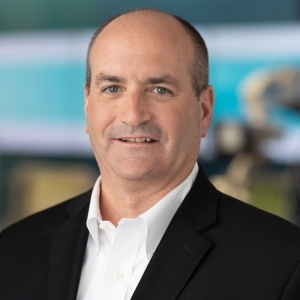 Ed McGough is Alcon’s Senior Vice President of Global MTO. Mr. McGough joined Alcon in April 1991 as a Manager of Quality Assurance and Regulatory. Following this role, he held various positions at Alcon, including Director of Quality Assurance and Director of Operations. Mr. McGough has also served as Vice President and General Manager of Fort Worth and Houston manufacturing. Following this role, he served as Vice President, Manufacturing, Pharmaceutical Operations. Prior to joining Alcon, Mr. McGough served in various quality engineering/management roles with Baxter Healthcare Corporation. Mr. McGough earned a Bachelor of Science in Industrial Engineering from Louisiana Tech University in 1983. He is also a 1999 graduate of the Stanford Executive Program. Andy Pawson is President & General Manager, Global Vision Care Franchise. Mr. Pawson joined Alcon in January 2018. 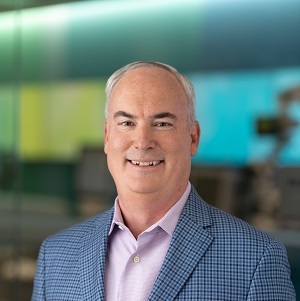 Prior to joining Alcon, Mr. Pawson was Chief Marketing Officer & Vice President, Global Marketing & Sales, for Kimberly-Clark’s Professional Division. 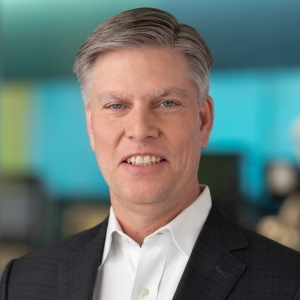 Before moving to the United States, Mr. Pawson was Vice President, Marketing, Brands and Innovation, for Kimberly-Clark’s European Consumer division. 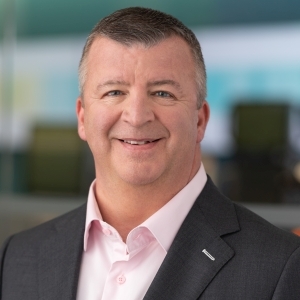 During his 25 years at Kimberly-Clark, he progressed his career in several senior roles across Marketing, Strategy, Regional General Management, Sales and Manufacturing. Mr. Pawson began his career with Unilever Frozen Foods, as an operations manager. Mr. Pawson holds a Bachelor of Science in Mechanical Engineering from University College London in the United Kingdom.